When selling your home there are no guarantees that a buyer will simply walk through the front door. In many cases you may have to “bring” your home to the buyer. But how do you do that? Effective marketing will help ensure that your property receives maximum exposure to attract a ready, willing and able buyer. The appearance of your home, a buyer’s first impressions and other considerations can also affect the sale of your home. 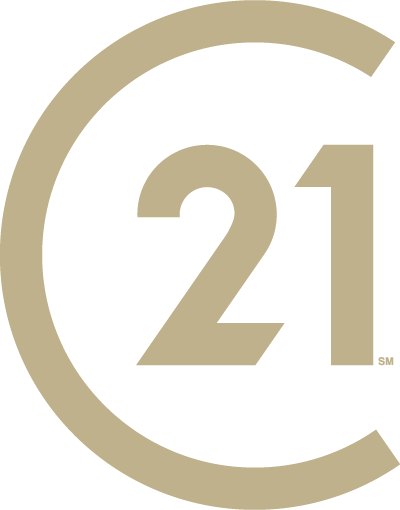 When you work with a real estate professional from CENTURY 21 Judge Fite Company, you can count on a specialist who can answer your questions, apply his or her in-depth knowledge of current market conditions, and access extensive resources that can expedite the sale of your home. Let one of our real estate professionals create a customized, comprehensive marketing plan for selling your home. We have assisted consumers in North Texas in selling their houses for more than 80 years by offering marketing and technology services second to none.